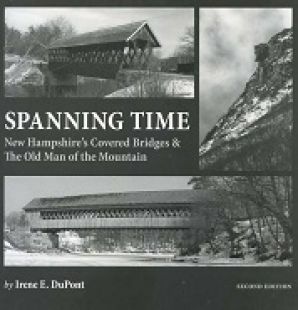 The evocative history of a World War II German POW camp in northern New Hampshire, where friendships among prisoners, guards, and villagers overcame the bitter divisions of war. 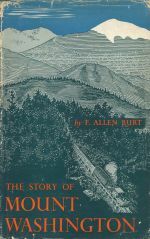 A nice used first edition (second printing) copy of F. Allen Burt's classic history of Mount Washington. A pocket-sized edition of Hawthorne's classic tale from the mid-19th century inspired by New Hampshire's late, great Old Man of the Mountain. 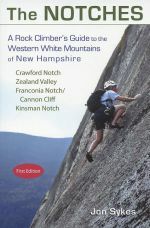 A handy collection of ninteenth century writer Nathaniel Hawthorne's four stories from New Hampshire's White Mountains. 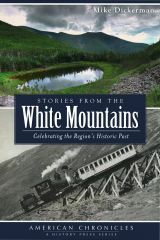 A spine-tingling collection of real and surreal tales of northern New Hampshire' supernatural. 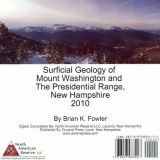 A nice illustrated edition of Hawthorne's classic tale inspired by New Hampshire's famed Old Man of the Mountain.